Rob Lowe Stars as Father Jude Sutton in ‘You, Me and the Apocalypse’ Premiering Tonight – Read Our Q&A! What would you do if you knew you only had 34 days left until the end of the world? The unusual assortment of mismatched characters in You, Me and the Apocalypse are figuring out just that when they find out a comet will collide with the earth in 34 days. Each has to cope with the impending end of the world in his or her own bizarre way and some are determined to make it to a bunker deep beneath the English suburbs of Slough in order to survive. As a result, this eclectic group of seemingly unconnected characters might just become the incredibly unlikely, and totally unsuitable, future of mankind. CelebSecrets4U spoke with Rob Lowe about his decision to play the rebellious and foul-mouthed Father Jude Sutton and what we can expect from his character. He also talked to us about what it’s like to film two separate TV shows (he also stars in The Grinder) and he told us what he would do if there were only 30 days left in the world – make sure to read our Q&A below! You, Me and the Apocalypse airs Thursday, January 28, 2016 at 8pm ET on NBC. CS4U: How did this project come about for you? CS4U: You’ve been acting for years but this is the first time that I can remember that you played a priest. Obviously, Father Jude is very flawed and has his doubts about things. But as an actor, did you have to find a different sort of head space to play that character? And did you talk to any priests or anything to get ready for the role? CS4U: As far as being the devil’s advocate, what kind of scenarios are we going to see you play that in? 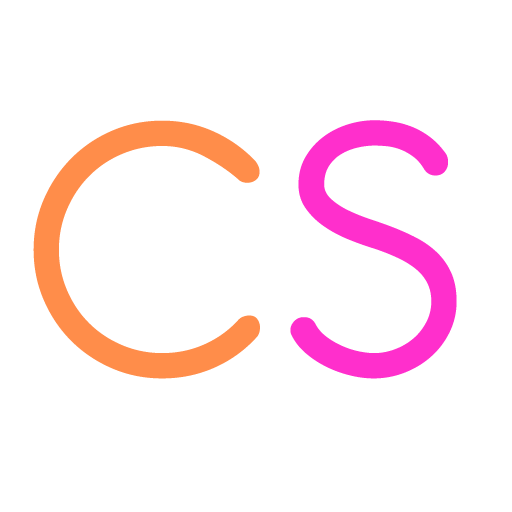 CS4U: Now, it’s very rare that an actor gets the chance to have two major roles in two big series at the same time. How do you juggle the time between this series and The Grinder? And what’s it like to have both of those going at the same time? CS4U: I was wondering with 30 days left, what would be on your bucket list? Next article Breathe, Just Breathe, New Zayn Malik Single? Read More Here!